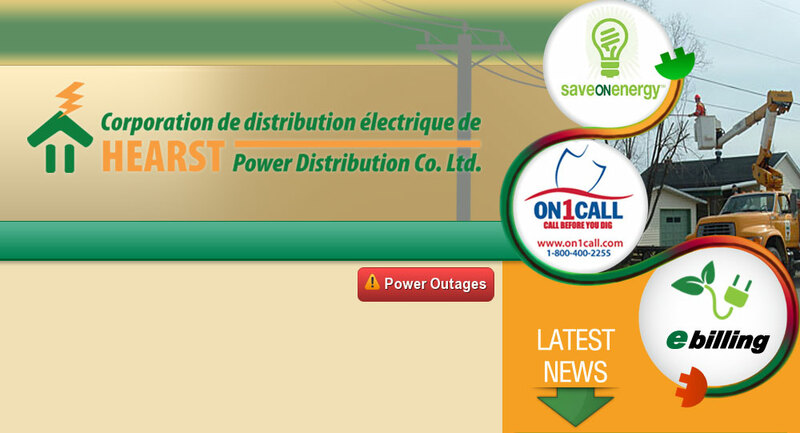 Energy Conservation Tips – Hearst Power Distribution Company Ltd. 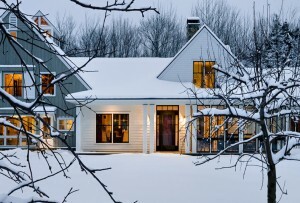 It might be cold and snowy outside, but we’ve got some useful tips and suggestions to keep you warm during the winter, and make your home more energy efficient. It might be hot and sunny outside, but we’ve got some useful tips and suggestions to keep you cool during the summer, and make your home more energy efficient.